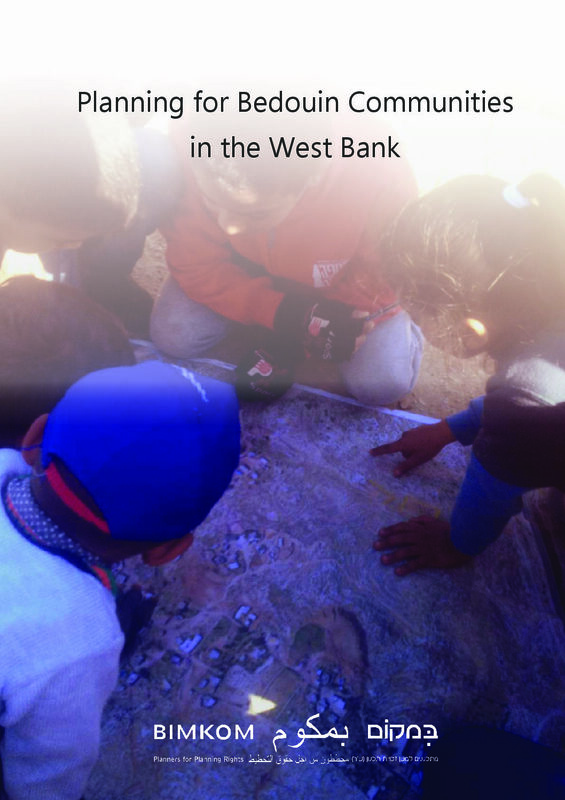 In Area C of the West Bank, spatial planning is controlled by the Civil Administration (CA). Until now, the CA has at best ignored the Bedouin communities, and at worst has adopted planning practices such as forced evictions or strictly limited zoning of areas for construction. In either case, most of the communities have not been recognized at all: they are not connected to essential infrastructure such as water and electricity, they are denied education and health services, and worst of all, the sword of demolition and expulsion hangs over them constantly. This entry was posted in Area C, Publications, Publications, Uncategorized. Bookmark the permalink.